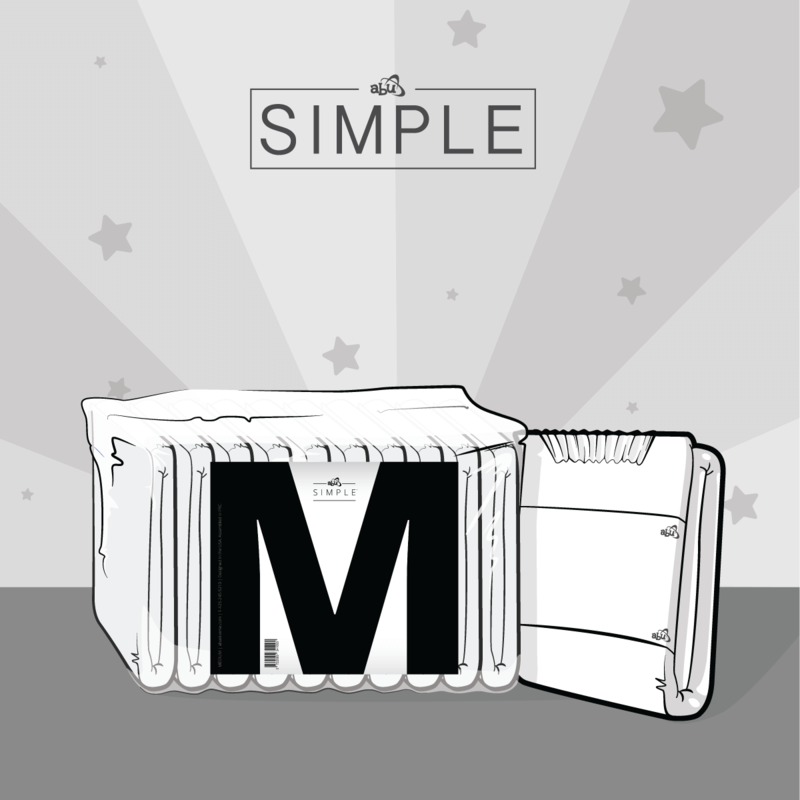 10 Diapers in every pack! Small packs may have a misaligned landing strip pattern. 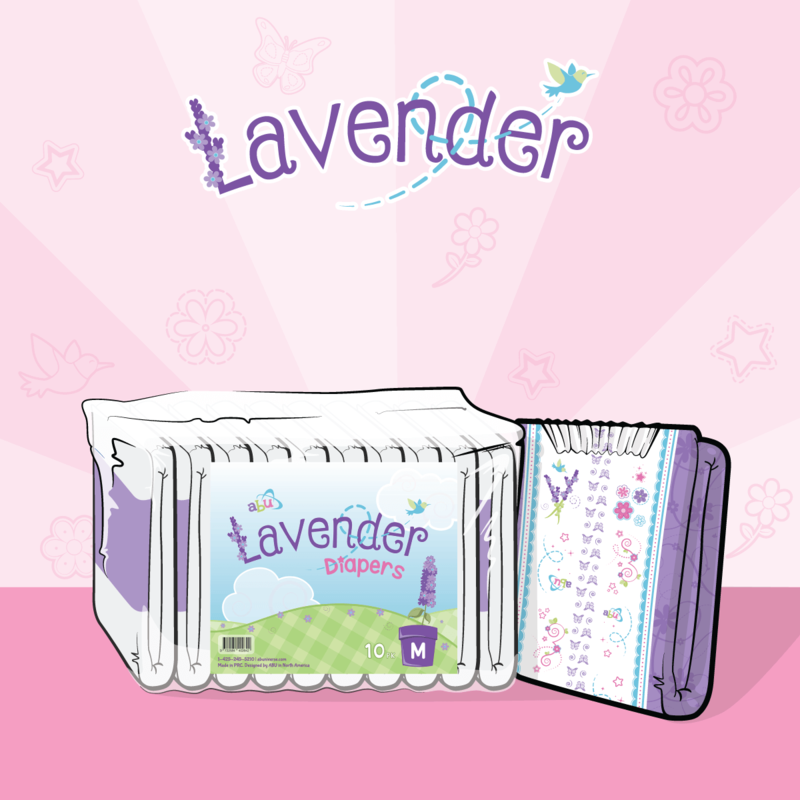 Designed for Daily Comfort, a Slim Profile, and a Little Crinkle for Daytime Use on Busy Days! Truthfully, we designed PreSchool Plastic for AB/DL’s that want a little bit of crinkle while out on the town. Rumor has it that these diapers make operating toy planes, counting shapes, sleeping under leaping sheep, and racing through traffic downtown easier. With 4 different designs to choose from in every pack, you’ll be able to show off a unique and cute pattern every day! 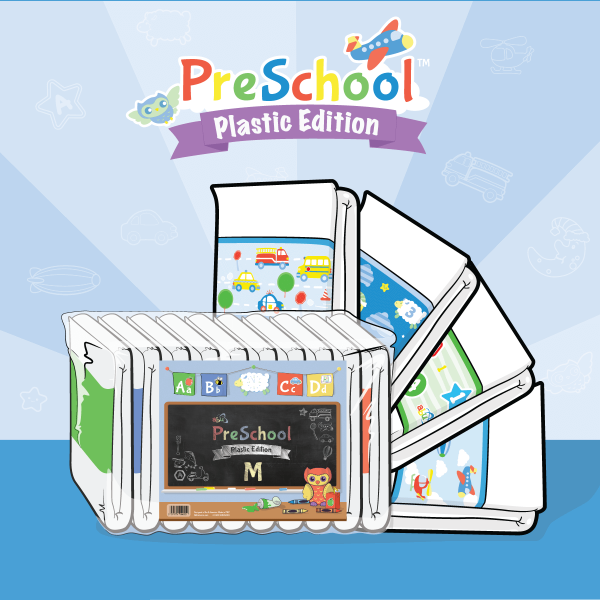 Preschool is packed with ABU’s premium diaper features like never give up tapes, 3500mL capacity, slimmer design, and quick-absorb core, Preschool diapers will be dry when you need it most during the day. 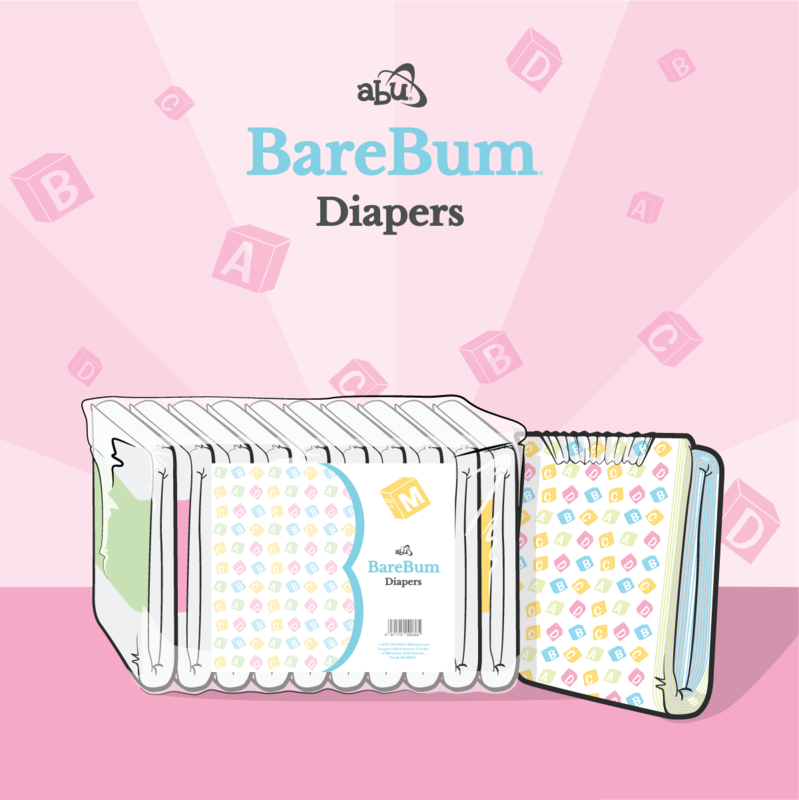 After giving these diapers a try, let us know if you feel smarter at work, or in school, but unfortunately, there is no guarantee for better grades. *Get £4 OFF your order when purchasing a Diapersuit™ with any Diapers! NEW! 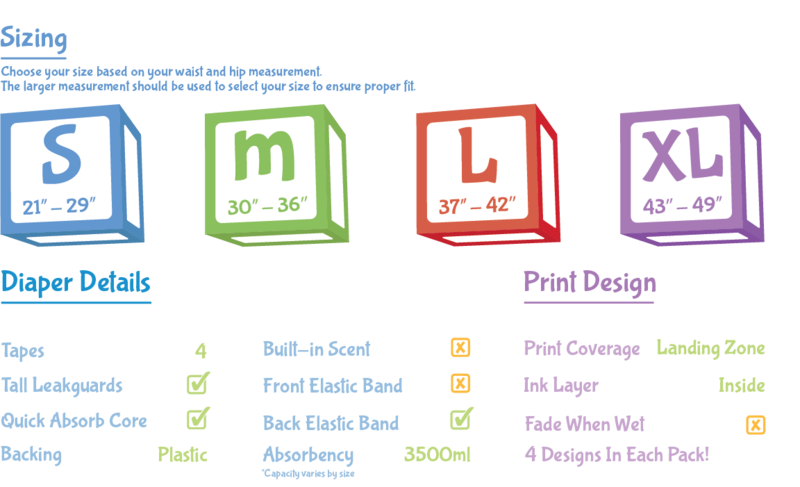 – LittlePawz & Space DiaperSuits – Order Today! © 2019 Strom Holdings UK Ltd. T/A ABUniverse. All rights reserved. 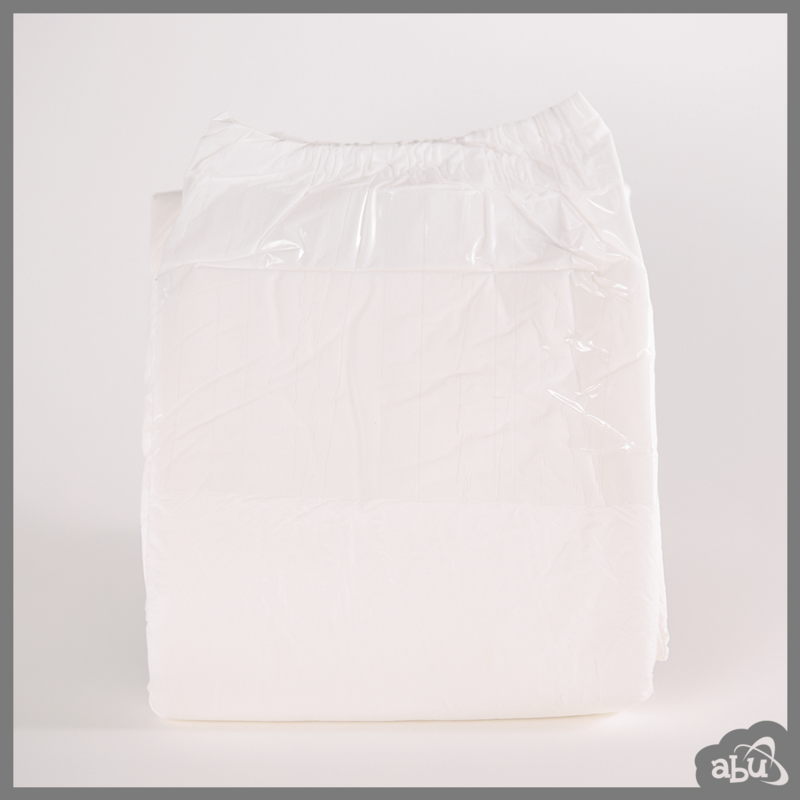 Designer Adult Diapers for ABDLs (Adult Baby Diaper Lovers) in the UK.